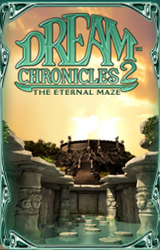 Faye is back and puzzling her way through even more enchanted realms in this mesmerizing, much-anticipated sequel to Dream Chronicles. 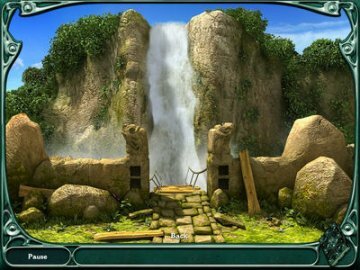 Locked away within the Ancients Place by Lilith, Fairy Queen of Dreams, Faye needs your help to navigate through intricate conundrums and magical landscapes. 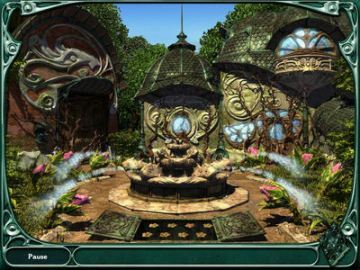 Implementing game components from hidden object, adventure and mystery genres, this alluring sequel asks you to piece together the origin of the fairies, hunt for clues and dream jewels, seek advice from foliage, and find your way out of the Eternal Maze as you travel back and forth between the realms of humans and immortals. 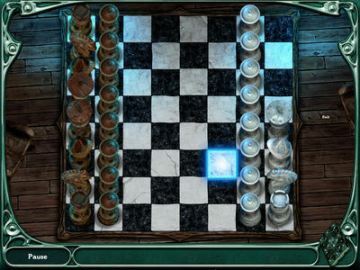 One big mystery that you will have an active role in solving!